We all love travelling. That’s why Trip-tips.com will become your favorite advisor about different kind of trips that you have in mind. The purpose of the Trip-tips.com is to give you full information about your dream trip. You want to find out more about international travel? No problem, Trip-tips will tell you exactly what you need to know. 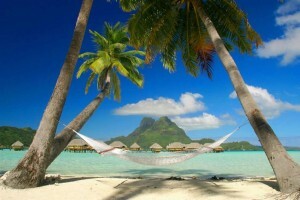 You are worried about finding the right hotel for your vacation – you can find it at Trip-tips.com. The purpose of this website is to give you the complete information and many useful tips about the trip which you are planning. If you haven’t decided where you want to spend your holiday, Trip-tips.com is the place where you will decide where you should go, based on your own requirements and desires. Every destination is possible when you learn about it from Trip-tips.com.